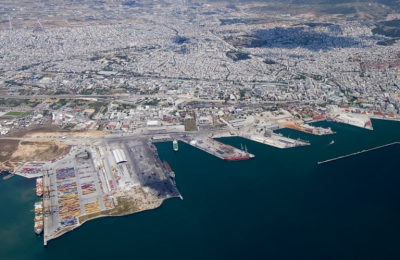 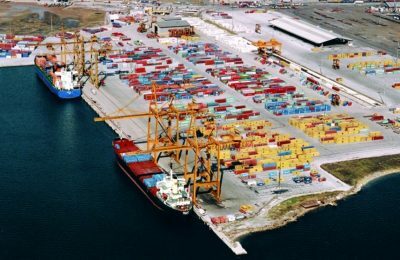 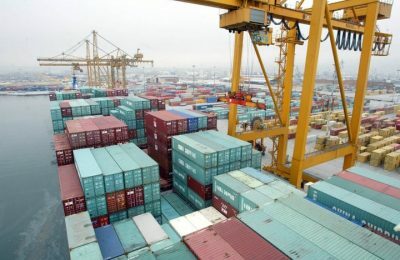 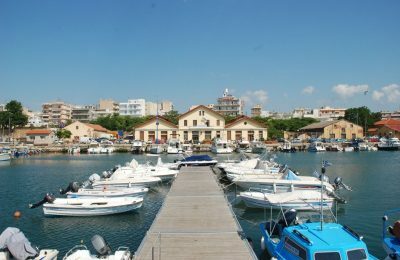 Three Greek ports are in line for immediate development following in the steps of the Thessaloniki Port Authority, according to Alternate Economy Minister Stergios Pitsiorlas. 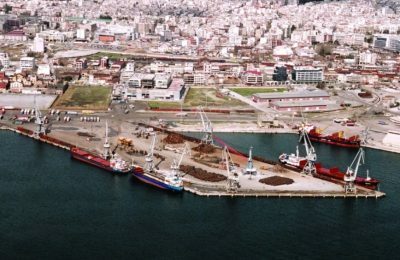 The share purchase agreement for the 67 percent stake of the Thessaloniki Port Authority is expected to be signed on Friday, December 15. 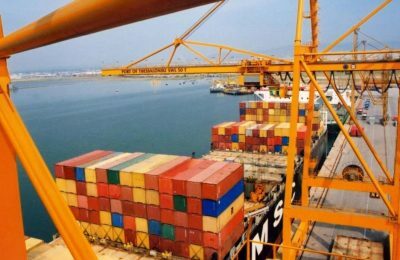 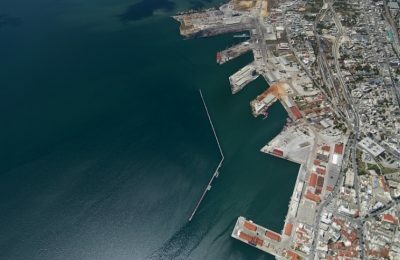 The Thessaloniki Port Authority sale is set to be completed by mid-September, paving the way for the sale of the Kavala and Alexandroupolis ports in northern Greece. 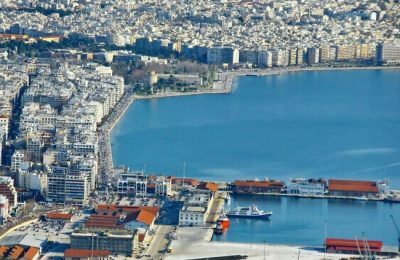 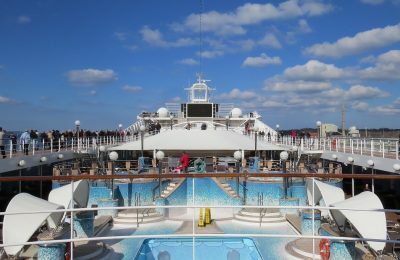 Offering duty free sales at popular Greek islands can serve as an incentive to boost cruise travel, said Shipping Minister Panagiotis Kouroublis. 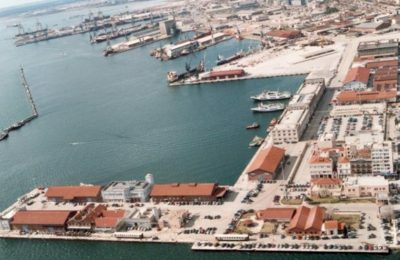 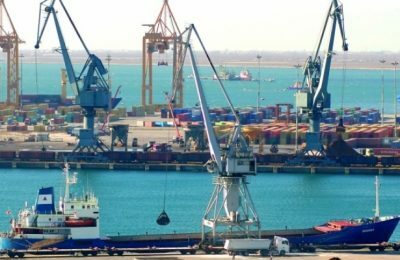 A consortium of three companies is on its way to be awarded a 67% stake in the Thessaloniki Port Authority, after making an improved bid of €231.92 million.